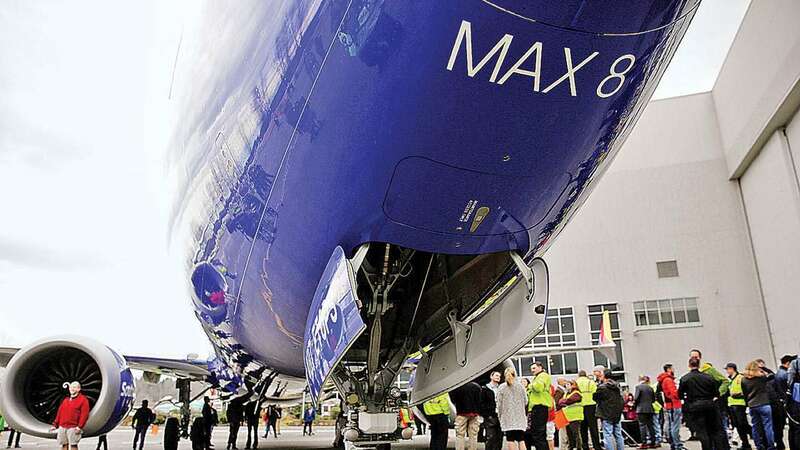 The three US airlines that own Boeing Co’s 737 MAX are meeting the US manufacturer this weekend to review a software upgrade for the jet that has suffered two fatal crashes in five months, officials from the airlines told Reuters. Ethiopian and French investigators have pointed to “clear similarities” between the two crashes, which killed 346 people, putting pressure on Boeing and US regulators to come up with an adequate fix. The causes of the crashes are still unknown. The US Federal Aviation Administration must approve Boeing’s software changes as well as new pilot training, a process that could take weeks or longer. Regulators in Europe and Canada have said they will conduct their own reviews of any new systems.